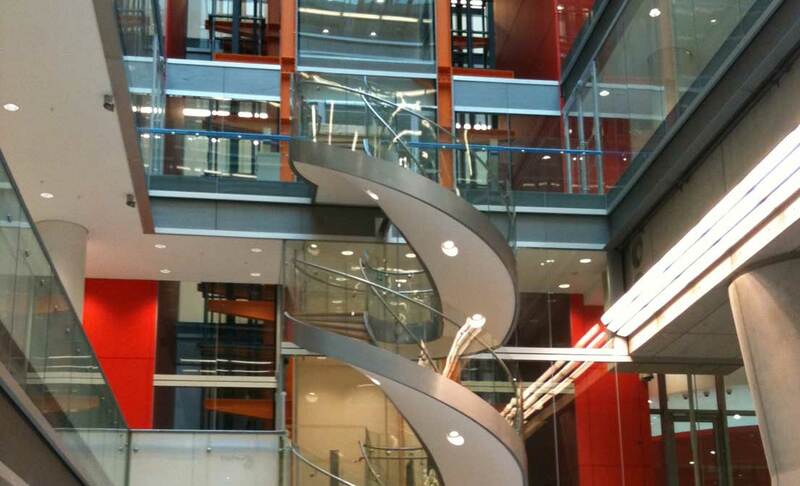 Vision Design Projects Ltd is one of the UK’s leading structural and architectural glass designers and suppliers. 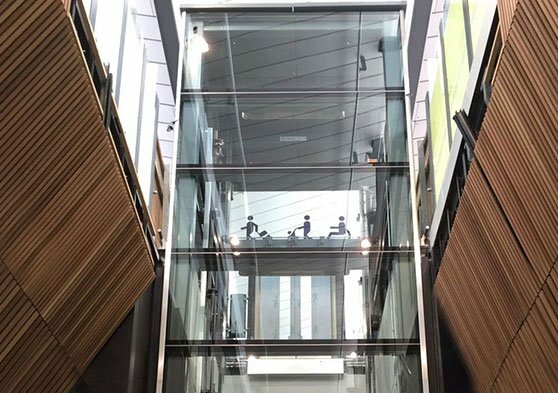 Supplying a wide range of bespoke architectural glass solutions to the residential and commercial architectural sectors, we have earned an excellent reputation for delivering quality glass designs to projects across London and the South of England. 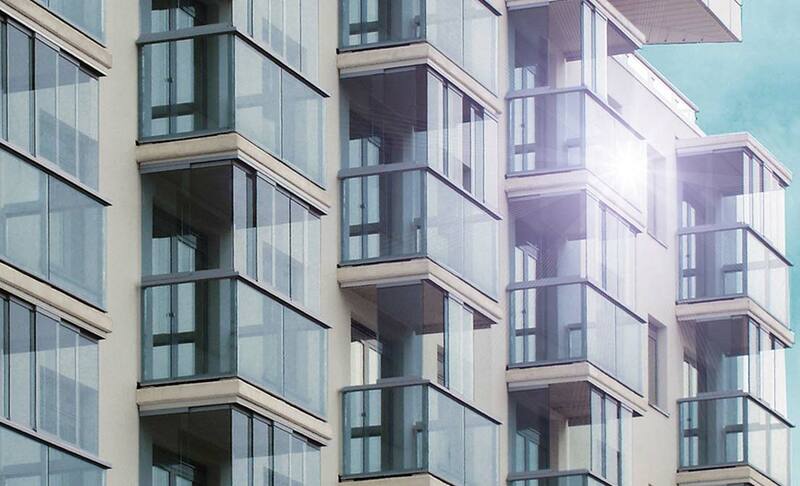 We have over 25 years of architectural and structural glass expertise. 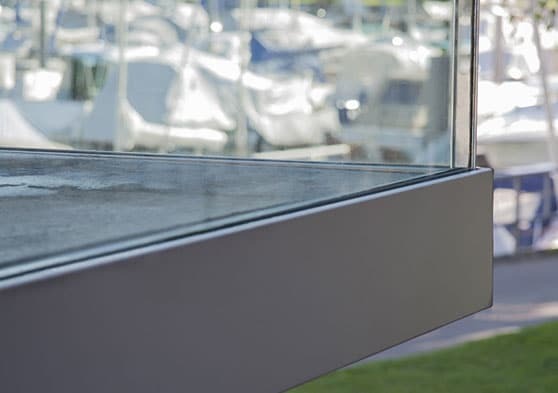 During this time we have worked alongside architects, interior designers, builders, homeowners and other professionals plan, to design and install high quality structural glazing. 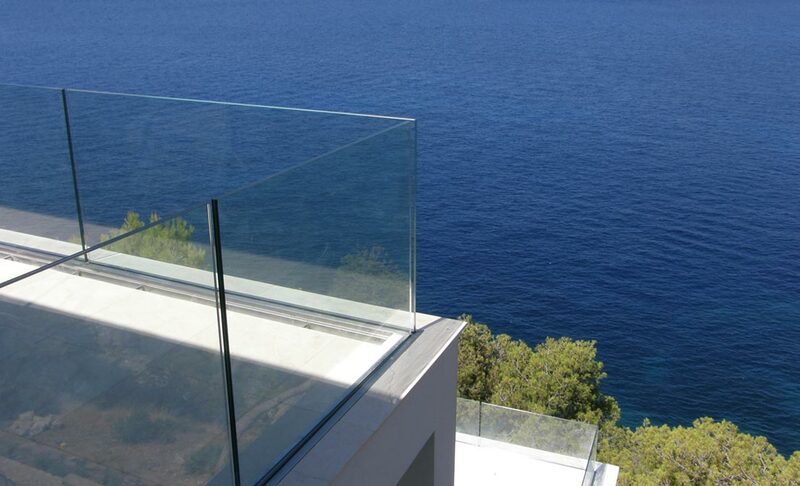 To help you realise your vision for beautiful architectural glass, we also supply some of the world’s leading architectural products and systems for balustrades and railing systems, sliding doors, bi-fold doors, minimal frame systems, and Winter Garden balcony glazing systems. Please see below our full range of products and services. 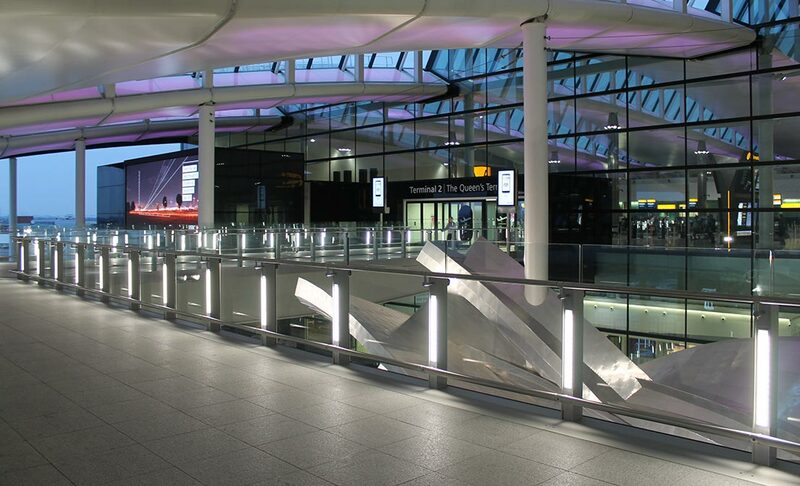 Our experienced team has delivered quality glass solutions for a number of high profile projects, including Heathrow Airport, Kings Cross Station, Wembley Stadium, BBC Offices, BskyB and many more. 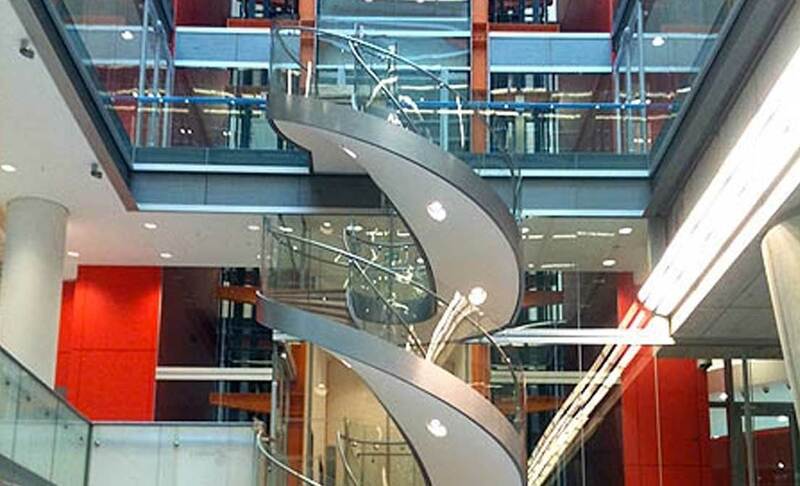 Installation solutions include glass floors/bridges, glass partitions/doors, architectural balustrades, glass canopies, and architectural Ironmongery. 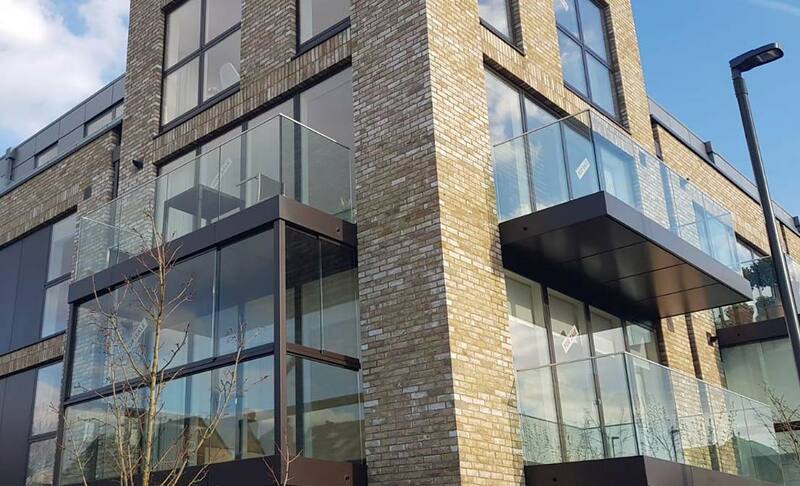 As well as commercial projects, Vision Design Projects also provides a large range of residential glass installations – glass balconies/balustrades, stairways, shower screens, mirrors and kitchen splashbacks. 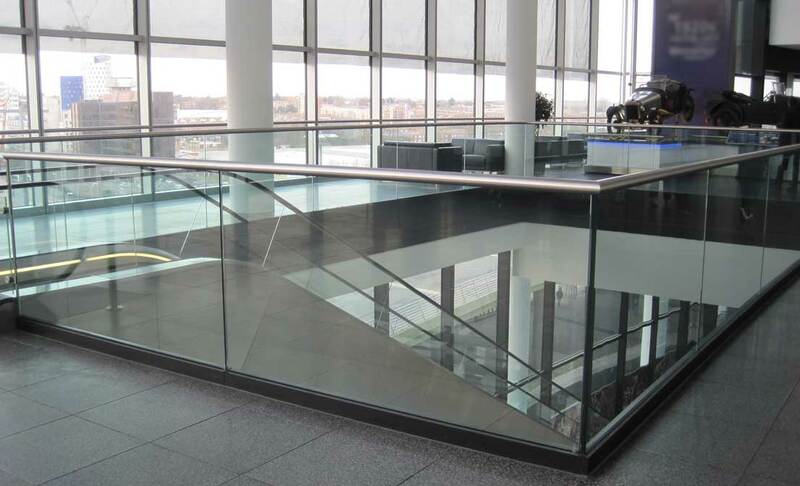 Vision Design Projects Ltd is the exclusive UK provider of the Glas Marte (GM) ‘Frameless’ Glass Railing system. 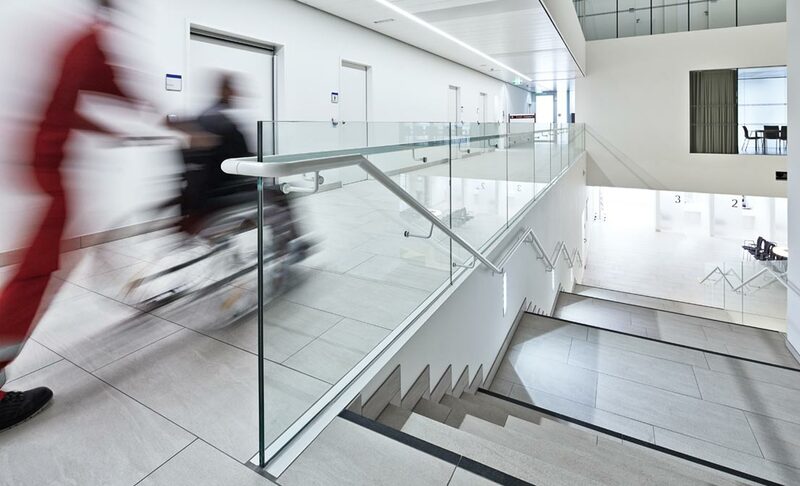 The beautiful and ingeniously simple railing system offers flexible design solutions and the assurance that testing has been carried out in compliance with the (ABP) TRAV General Test Certificate. 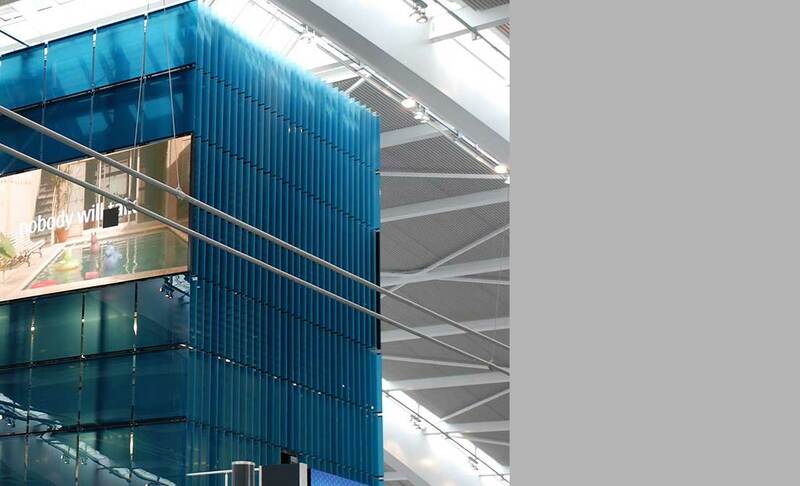 The system is delivered to site as a finished section of glass and base channel. 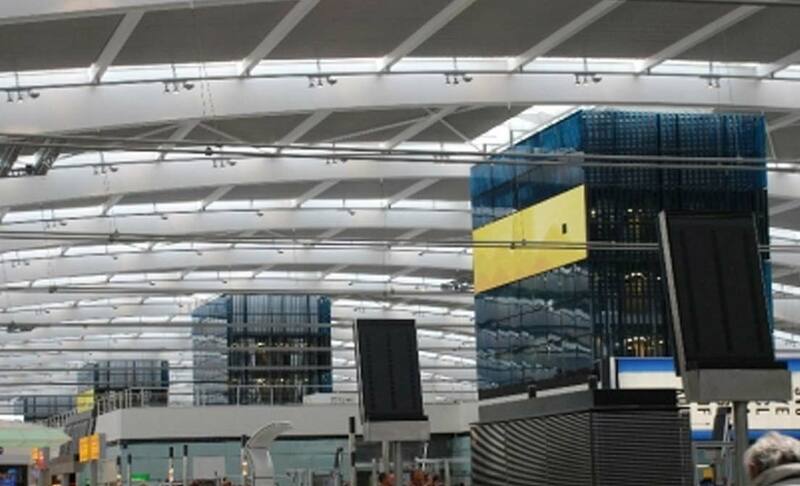 This reduces planning costs, assembly costs and offers a multitude of demonstrable gains at each stage, through to site installation. 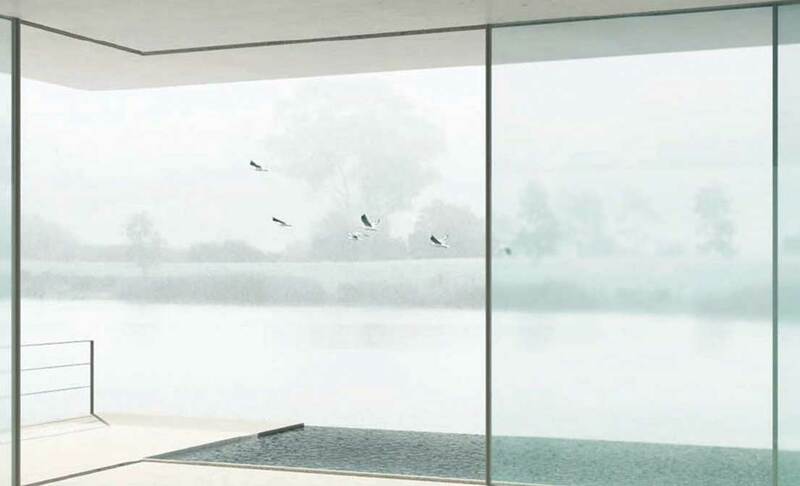 Orama is a sliding door system with a minimal frame, with just a 25mm vertical profile design made from insulated aluminium profiles. 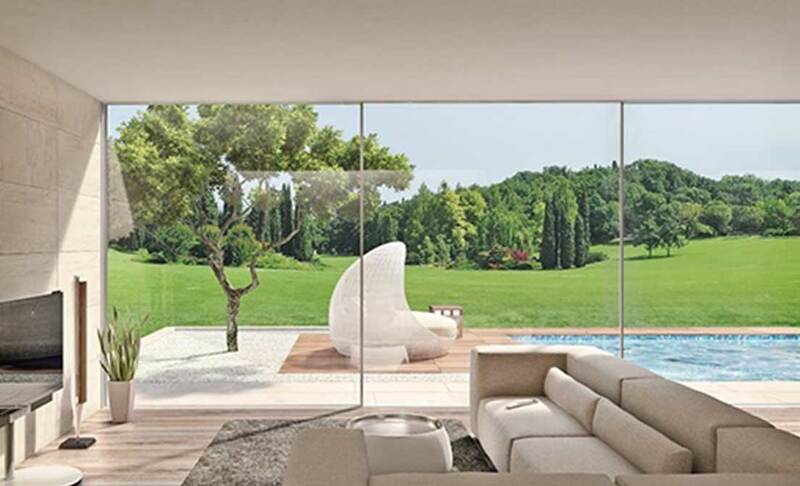 Clean lines, maximum functionality and optimal comfort combined with a silent sliding are just some of the advantages of the Orama system. 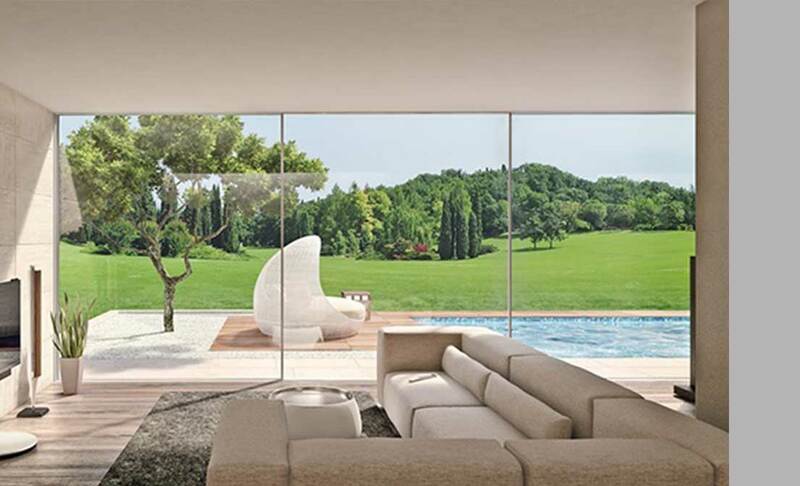 Orama provides exceptional views with minimal obstruction for homeowners looking for an ‘all glass’ look. 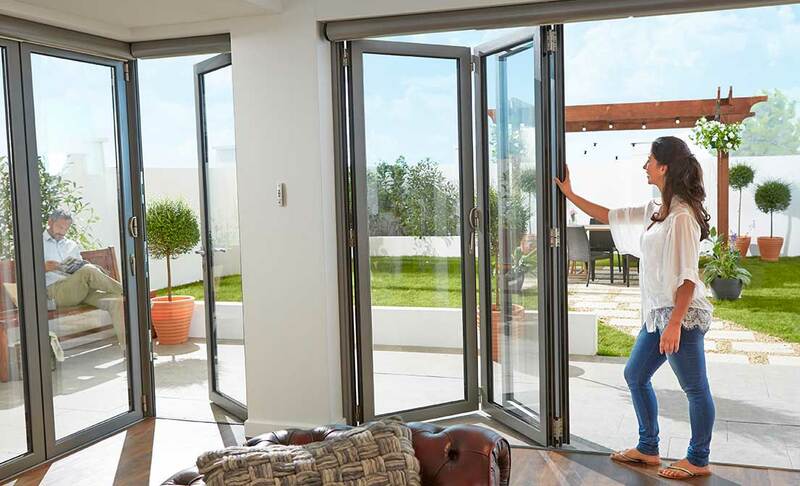 All sliding doors are available as single, double, or triple track systems as well as corner free solutions that open your vision to 360 degrees. 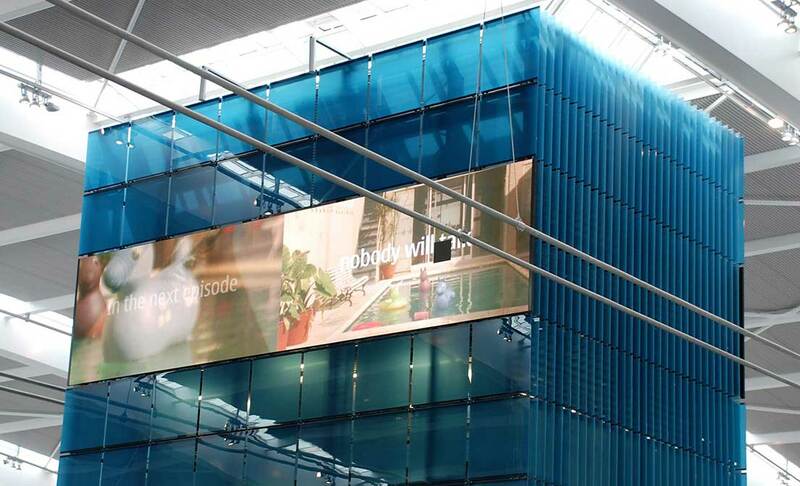 Transform outside spaces with the elegant Glas Marte Winter Garden Balcony Glazing System. 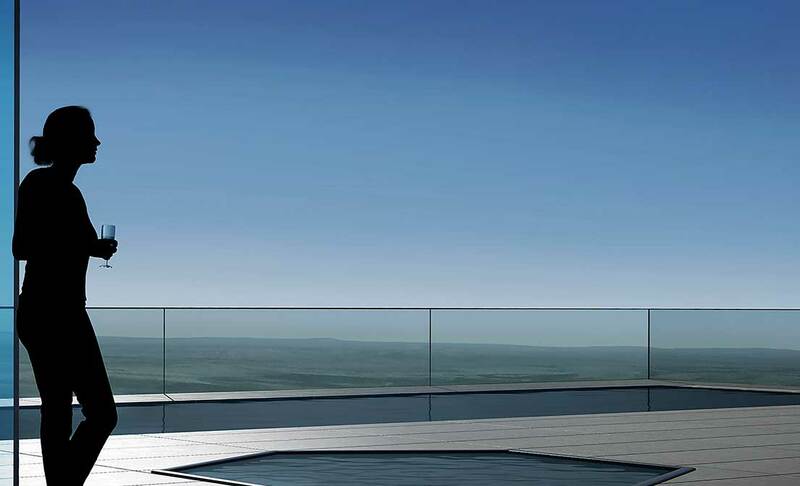 Exclusively distributed to the UK by Vision Design Projects, the Winter Garden transforms cold, windswept balcony areas into a warm, welcoming environment. 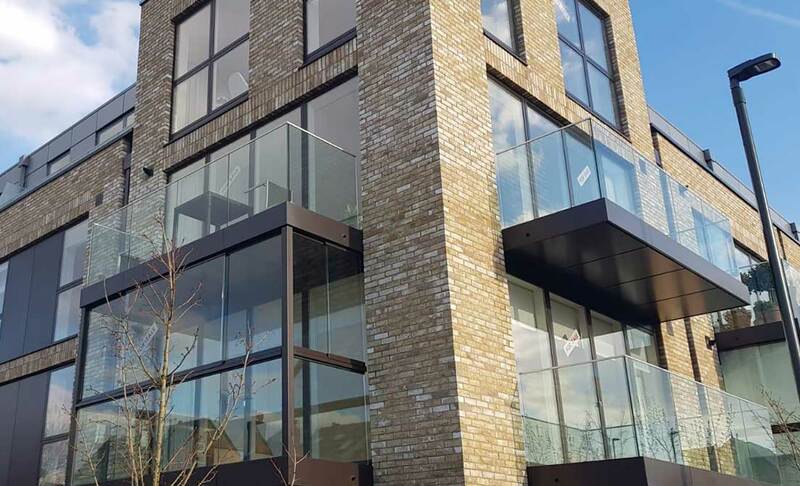 Winter Gardens maximise light in balcony areas with floor-to-ceiling fixed glazing panels, providing a panoramic and unhindered view from the balcony. 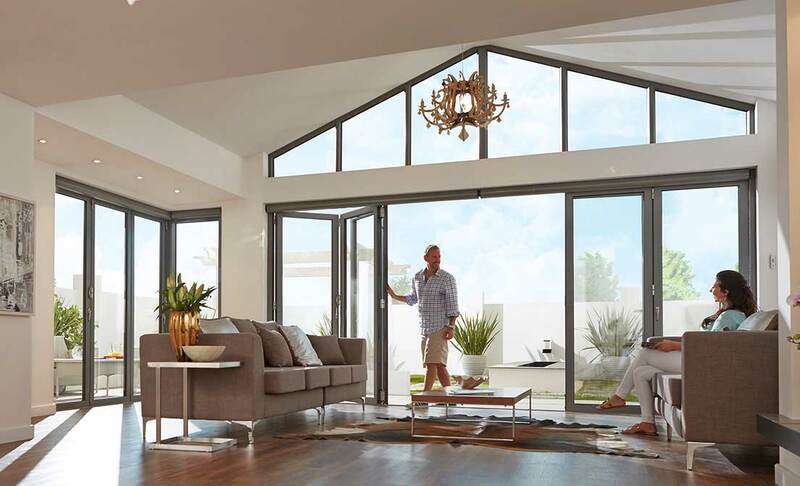 Vision Design Projects provide high quality Bi-Fold Door solutions with the beautiful Origin system. 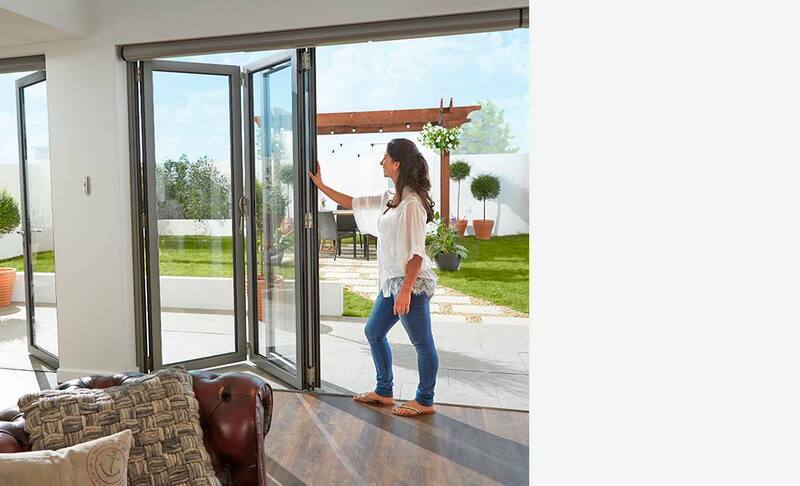 The stunningly designed Bi Fold Doors open up rooms and merge the inside with the outside to form wonderful open spaces full of fresh air and unrestricted views. 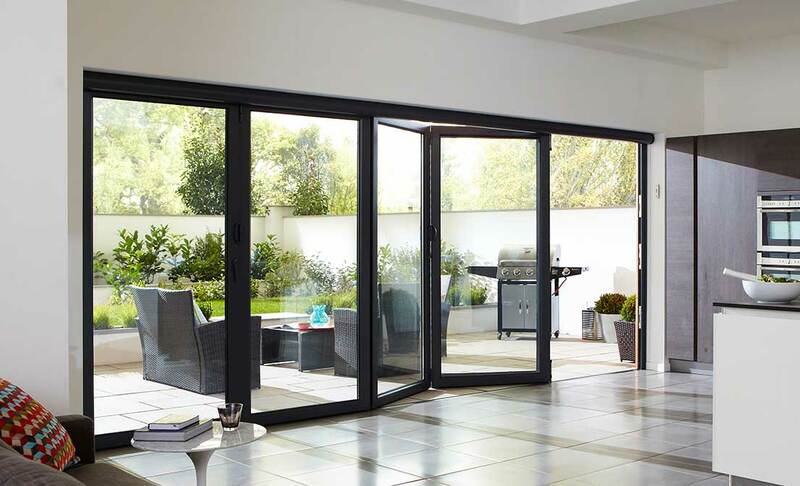 Whatever the style of your home Origin Bi-Fold doors are available in a wide range of different RAL colours, so there will be one to suit your design. 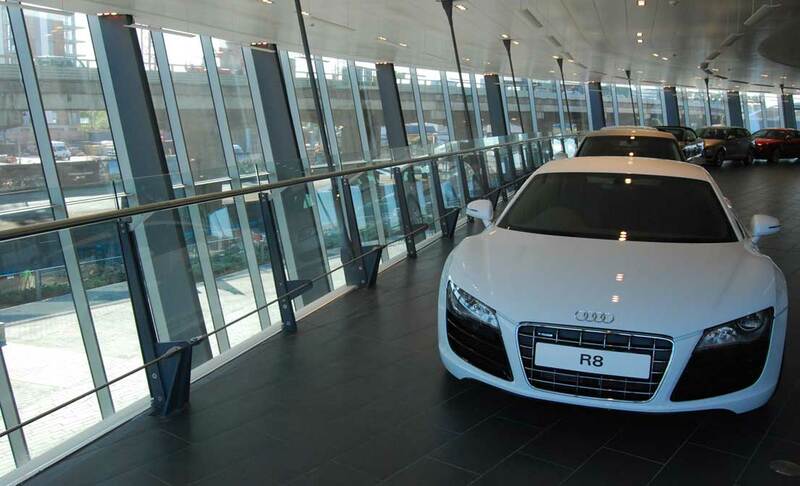 The option of choosing a different colour inside and out is also available. 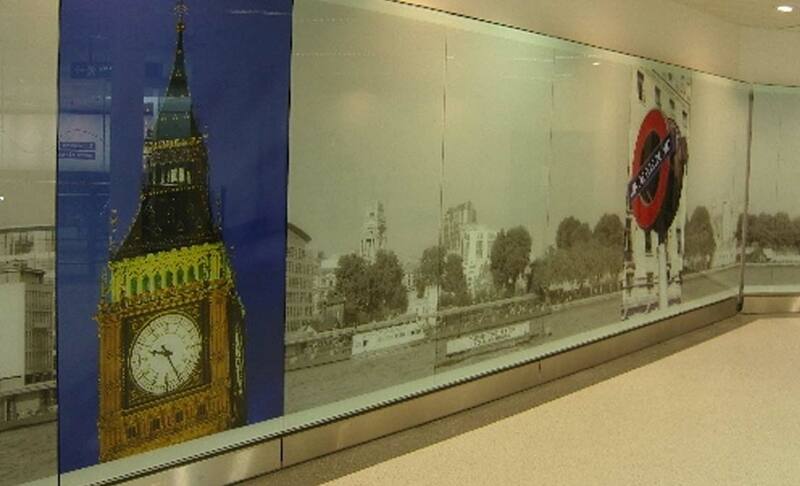 Vision Design Projects are 2 Part Structural Silicone Bonding contractors. 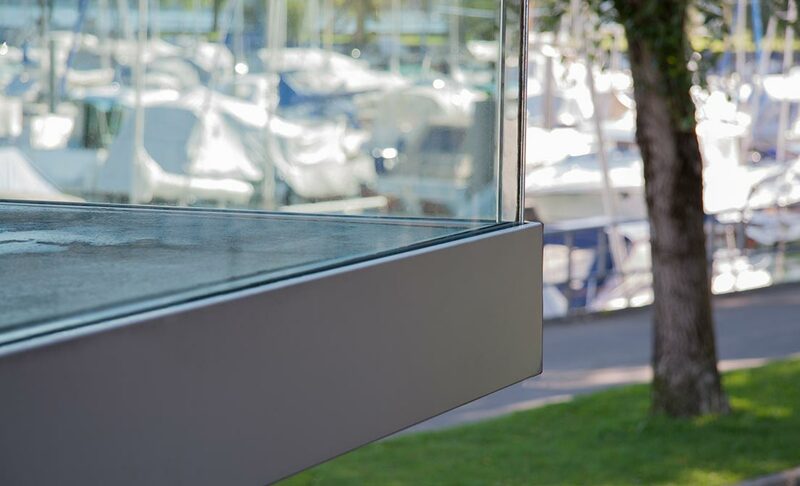 Our professional service offers a frameless installation which unlocks the aesthetic potential of glass, free from the clutter of mechanical fixings. Structural Silicone Bonding installations withstand live loads as well as dead loads, and provide unsurpassed weather and UV resistance. 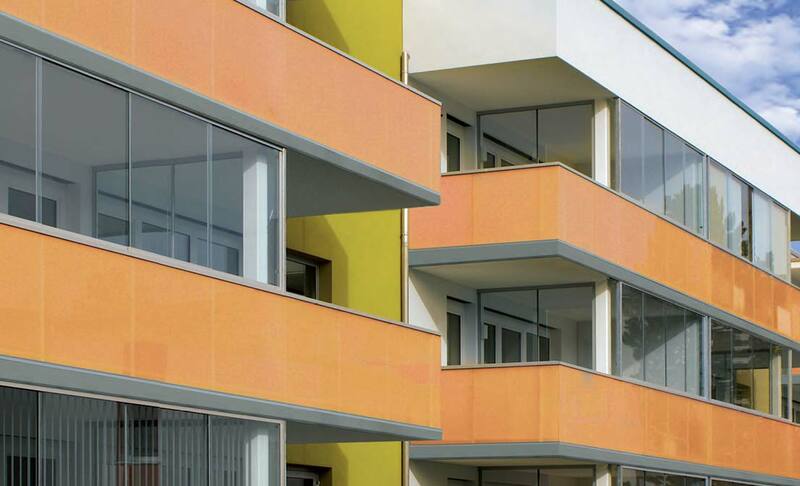 Our high strength, high performance silicone sealants, provide complete assurance of the quality of our work and all projects are carried out to the most exacting of standards and testing regimes. 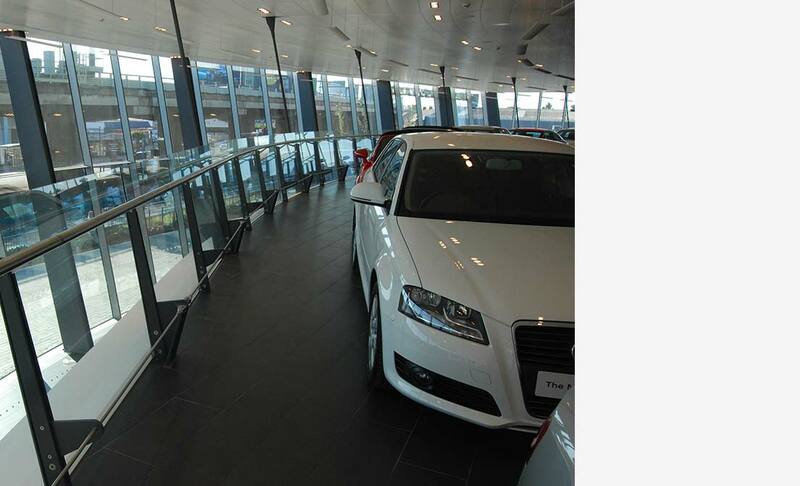 Our brand new showroom features many elegant architectural glass solutions from UK and Europe’s leading brands.